The recipe makes enough for several cups of coffee. I typically add about 1-2 tsp of the mixture along with a splash of raw cream, cashew cream or 1 Tablespoon ghee to 1 cup coffee each morning. 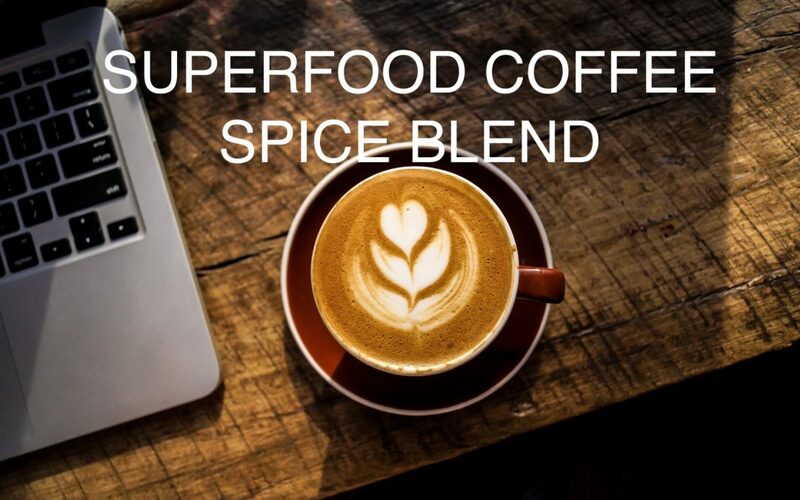 You can also add this mixture to Four Sigmatic Coffee Mushroom blend for a delicious cup of coffee!